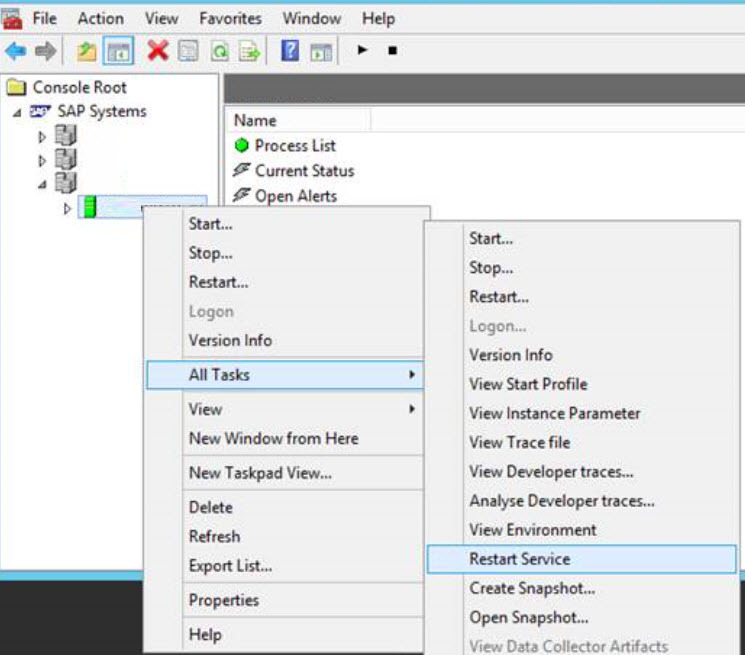 You want to configure SAP Webdispatcher as manage system in solution manager. You need to follow steps below in order to configure it. You need information about availability and limitations of End-to-End Root Cause Analysis tools in the context of Solution Manager 7.2. Please go through SAP note below. 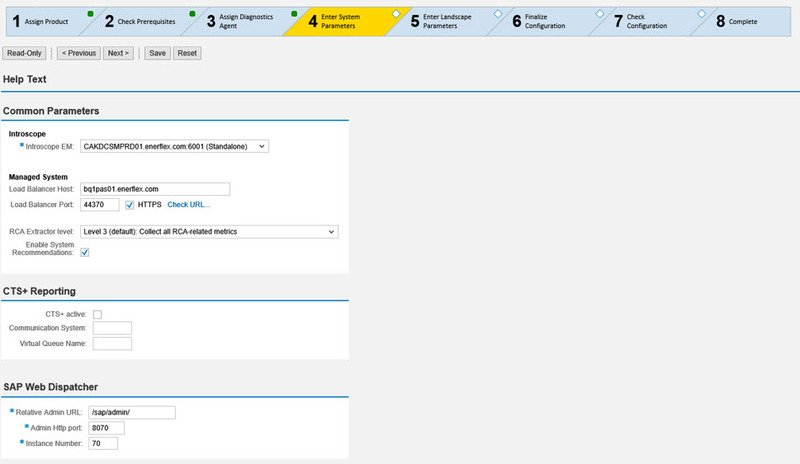 What Version of SAP Solution Manager and Webdispatcher I have used? 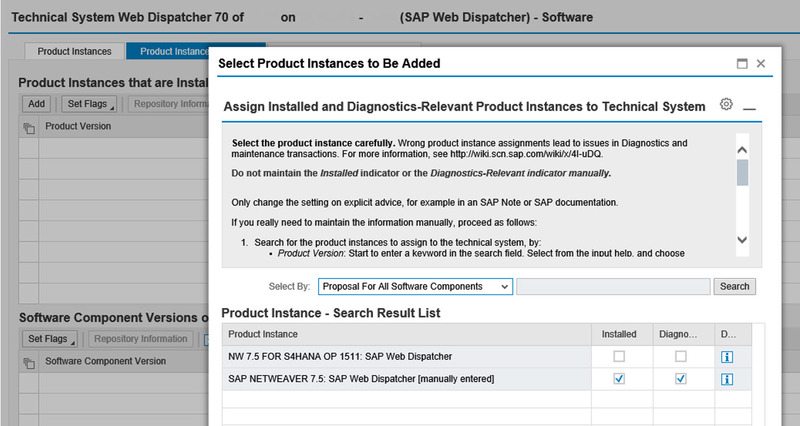 Open LMDB and make sure you have set Product Instance setting for your SAP Webdispatcher is correct. Note: Make sure you have HTTP and HTTPS port numbers available and they are working for your SAP Webdispatcher. Now you have completed SAP Webdispather configuration as Managed system and system is available to configure for Monitoring. My next document will be on how to setup web dispatcher for monitoring. I do not have the browse/upload option in my Infrastructure -> Content-> Root Cause Analysis -> Stores. I see the EXPORT section, and the tree view of the stores. I don’t see anywhere to browse and upload. I am running SolMan 7.2 SP4. I also am unable to add the path in the Landscape parameter section. I click on the object “installed on path <not defined>” on the left side of the panel, but the right side remains blank/empty. In ABAP/Java system setups, I am able to enter the correct paths. can you share screenshot of screen? Same problem. I want to upload an rca template but no buttons appear to upload in the stores tab. how was this solved? 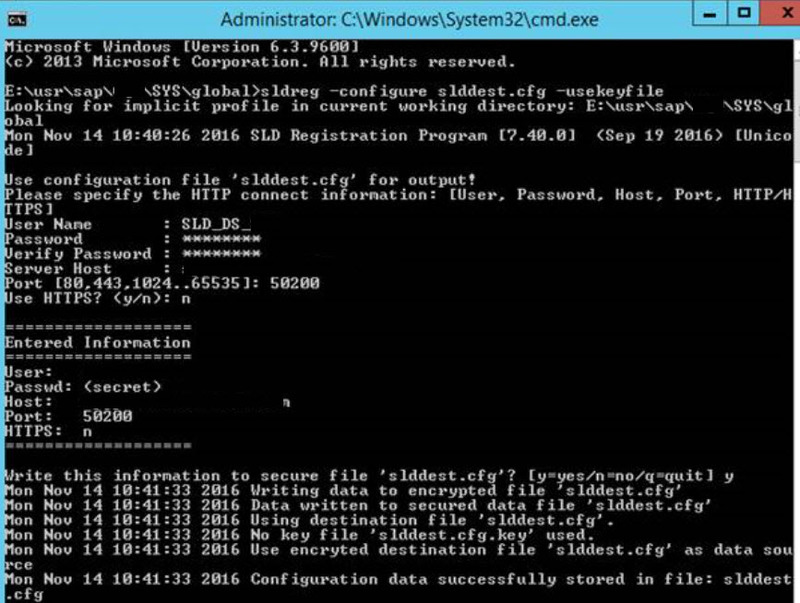 Your prep steps indicate you did this with Web Disp 7.45 p300. But your product instance details say Web Dispatcher 7.5. 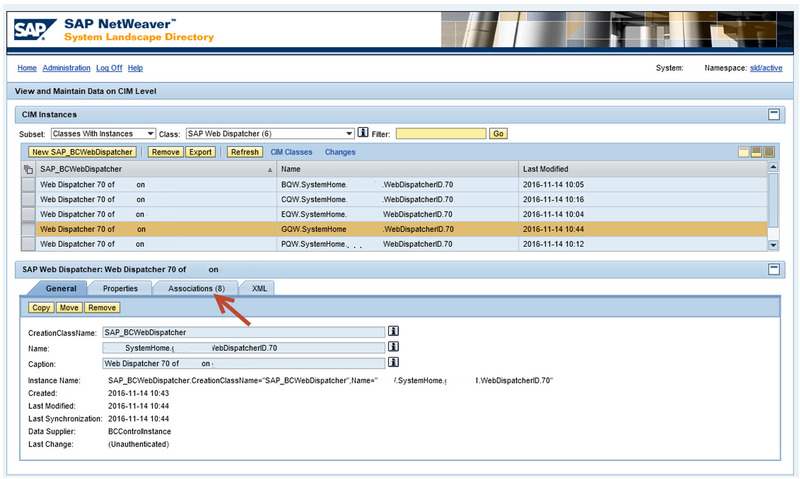 My LMDB sync from SLD only pulled in the software component (7.45), but the product instance table is empty. If I try to manually add it, the most relevant choices are 7.4 and 7.5. There is no 7.45, so is 7.5 the correct product instance to use? I don’t see a way to attach a screen shot in the comments section of this thread. But basically it looks exactly like yours, but under the ‘stores extractors views URL Framework’ tabs in the “change reporting template management’ box, there is no upload option. Instead I see the ‘EXPORT’ section. I have tried this with a user with SAP_ALL elevated auths, but the result is the same. Ask question in question answer section….